Issue number 3 of Current Resident is now in the shop. 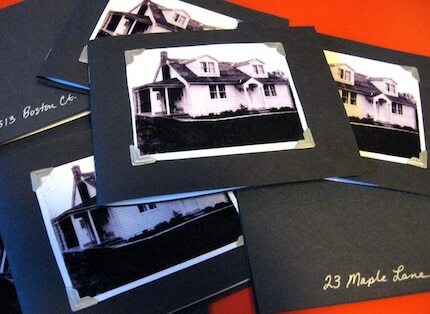 Each copy has a different residence address written on the back. I wanted to make each one a little different. The new orange table I got at Ikea is a great background. I will have to remember that. Portland Zine Symposium year 7!